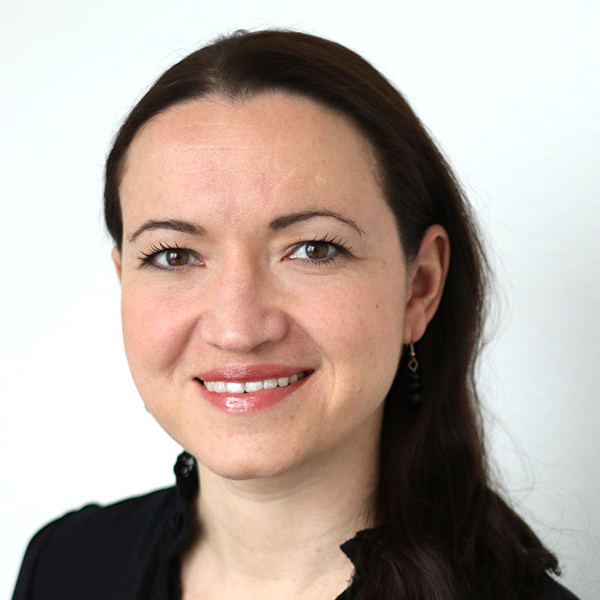 Alexandra Bilak was appointed director of IDMC on 1st August 2016. She has extensive experience in research and policy development on displacement in the context of conflict and violence, disasters, climate change and development investments. 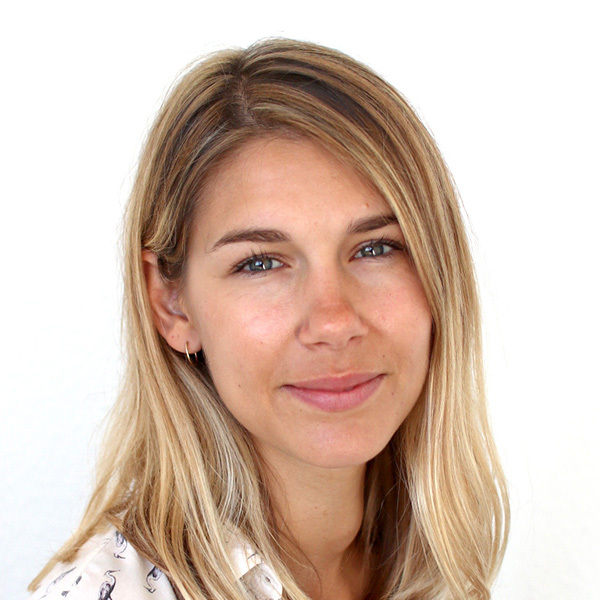 As Director, Alexandra is responsible for the strategy, positioning and resource mobilisation of the organisation, and for growing its reach and influence. Her role includes establishing high-level strategic partnerships with governments affected by internal displacement, UN agencies, regional organisations and other relevant stakeholders. She leads the IDMC team to provide high-quality data, analysis and expertise on internal displacement with a view to finding policy and programmatic approaches that offer real solutions to IDPs and bridge the gap between prevention and risk reduction, humanitarian response, state-building and sustainable development. Prior to her appointment to the role of Director, Alexandra served as IDMC’s Head of Policy and Research from 2014-2016. During this time, she developed a new research agenda in line with the global 2030 policy agenda, and produced new analyses into the drivers, patterns and impacts of internal displacement in different country contexts. Since 2014, she has directed the publication of IDMC’s annual flagship reports the Global Overview, Global Estimates and Global Report on Internal Displacement (GRID). Prior to joining IDMC, Alexandra served as Country Director and Programme Manager for several international NGOs and research institutes in sub-Saharan Africa, including Oxfam, the Life & Peace Institute, the International Rescue Committee and the Danish Refugee Council. She has accumulated fifteen years' experience living and working in conflict and post-conflict contexts, and has published extensively on the themes of forced displacement, conflict and civil society development. Alexandra lived and worked in Rwanda in 2001, the Democratic Republic of Congo from 2004 to 2008, in Kenya from 2009 to 2014, and has worked extensively across Central, East and West Africa. Alexandra holds a Master's degree in International Politics from the School of Oriental and African Studies in London and a DEA in African Studies and Political Science from the University of Paris I Panthéon-Sorbonne. She is fluent in English and French. As Special Adviser to the Director, Hacen provides a range of high level administrative, finance, and project support services to the IDMC Director in the achievement of the organisation’s strategic and operational objectives. He is also providing support to the Fundraising Department, leading on research and identifying new fundraising opportunities. Hacen has lived and worked in Paris, Geneva and Doha and has served as personal assistant to Directors, Executive Secretary and Ambassadors within various NGOs, United Nations Agencies and Diplomatic Missions. Hacen has a solid office administration experience in an international environment, valuable expertise in the organisation of high-level meetings and international conferences and in project coordination. Hacen is also the founder of Solidascension, a youth-led education organisation based in Paris which empowers young people from disadvantaged backgrounds through programmes of targeted academic support and professional mentoring. Hacen holds a Master’s degree in Sociology from the School for Advanced Studies in the Social Sciences (EHESS, Paris). He speaks fluent English and French. 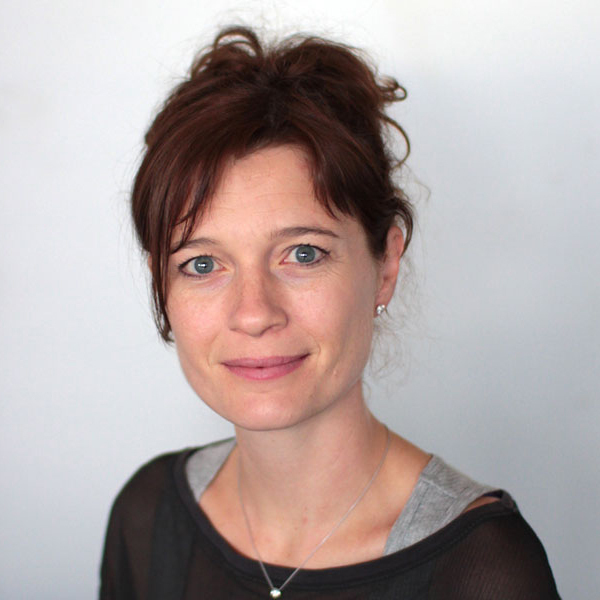 As IDMC’s Business Development Manager, Dawn leads the implementation of IDMC’s fundraising strategy and is the primary contact for all of IDMC’s existing and prospective funding partners. Dawn holds more than 10 years of experience in fundraising and resource mobilisation for non-profit organisations in both the relief and development sectors combined. Prior to joining IDMC, she spent four years working in the conservation sector, most recently with the World Wide Fund for Nature as Relationship Manager, Major Donors. She has lived and worked in Sri Lanka, Liberia, Sierra Leone, Cameroon and Peru which provided her with a keen understanding of the complex challenges faced in humanitarian settings, while offering her detailed knowledge of humanitarian funding mechanisms. In her present capacity, Dawn is helping to build strategic partnerships with new donors for IDMC that includes private foundations and individuals, corporates, and new public sector partners. Dawn has a Master’s degree in International Development from the Graduate School of International Studies at the University of Denver and is fluent in English and French. Thami joined IDMC in September 2018 on a three-year commercial apprenticeship, during which time he will combine business studies with three days a week working at IDMC. He provides administrative and financial support to all IDMC departments. Thami is from Geneva but grew up in Marrakech, Morocco. He is bi-lingual French-English. 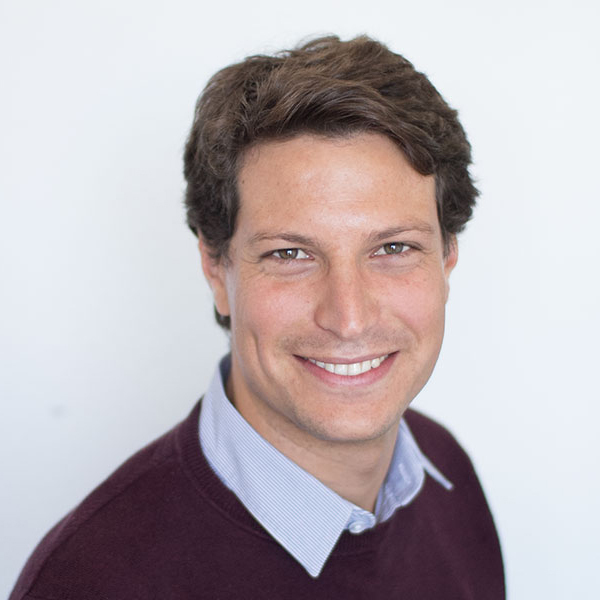 Justin Ginnetti is IDMC’s Head of Data and Analysis. He joined IDMC in 2012 after having served as a policy officer at the UN’s office of disaster risk reduction (UNISDR) where he worked on the Global Assessment Report. He served as a chapter scientist and contributing author of the IPCC’s Special Report on Extreme Events and Disasters (SREX), and the WMO’s guidance on assessing droughts. At IDMC, Justin and his team are responsible for all of the figures in the Global Report on Internal Displacement. He also leads IDMC’s efforts to estimate future displacement risk, assess displacement associated with slow-onset hazards, detect incidents of internal displacement and fill gaps in data through the use of mathematical models, analysis of “big data” and new technologies. Justin holds a master’s degree in law and diplomacy from the Fletcher School at Tufts University, where he studied climate change-induced displacement and forced migration of agro-pastoralists in the Horn of Africa. Previously, he earned bachelor’s and master’s degrees in English literature from the University of Pennsylvania. Adrián leads the monitoring and analysis of events and trends of internal displacement in the context of conflicts and violence. He is specialised in conflict transformation and analysis, as well as international relations. 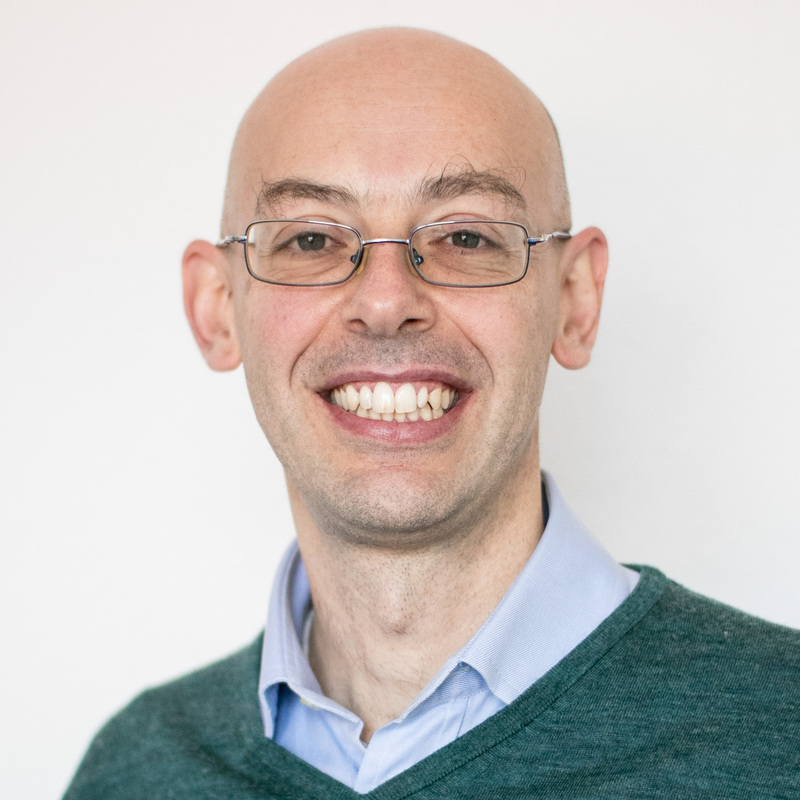 He joined IDMC in 2017, prior to which he worked as a Service Improvement and Change Management consultant for various national and international bodies. He also worked in several African countries, such as Rwanda and the Democratic Republic of Congo, with the UNECA and the Life & Peace Institute, developing and implementing monitoring and evaluation models in conflict and post-conflict settings. Adrián holds a Master's degree in Diplomacy and International Relations from the Spain School of Diplomacy, a Master's degree in International Development from the Institut Catholique de Paris and an MBA from IE Business School (Madrid). He is fluent in Spanish, French and English. Ali Anwar is IDMC’s Database developer. He joined IDMC in 2009 after having served as a Webmaster and Database developer at IOM Iraq mission for 5 years, where he worked on several projects including the mission website and publications, Out of Country Voting database, Midical Evacuation database, Return and Reintegration database, and Iraqis Rebuilding Iraq database. At IDMC, Ali is responsible of develping and maintaining the Global Internal Displacement Database (GIDD), its backend database and serving APIs, and provide support for other data projects like iDetect, the displacement monitoring platform and the global displacement risk model. Álvaro is a Junior Fellow at IDMC. Prior to joining the Data and Analysis team he completed a master’s degree in Peace and Conflict Studies at Uppsala University in Sweden. In his master’s thesis he employed a mixed-methods approach and combined a cross-regional statistical analysis and a process tracing in-depth case study in order to study Social Capital and Criminality in former rebel-governed communities in Colombia. He has previously worked with UNHCR in Colombia, where he was part of the Coordination Team of the Protection Cluster and focused on human rights protection to IDPs as well as Venezuelan refugees during the start of the humanitarian crisis. He has also worked with the Mission of Spain to the Organization of American States and has been an International Electoral Observer in Honduras. Álvaro is from Madrid and has lived in Bogotá, Washington DC, Warsaw and Uppsala. He is a native Spanish speaker, fluent in English and is advancing his proficiency in French. Clémentine is a Junior Fellow at IDMC. Prior to joining IDMC, she completed her Master of Science in Global Migration from University College London Department of Geography with First Class Distinction. Her Masters dissertation focused on the relationship between the precarity and uncertainty of migrant makeshift camps in Paris (France) and the mental health of asylum seekers. Clémentine also holds a Bachelor of Arts degree from The George Washington University in International Relations, with a double minor in Spanish Literature and Geography. She has interned with the International Organization for Migration, the European Union Delegation to the United States and volunteered with the International Rescue Committee. Clémentine is French and has lived in Europe, Southeast Asia and the USA. She speaks fluent French and English and has advanced proficiency in Spanish. She also has elementary knowledge of Portuguese. 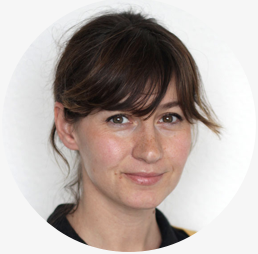 Ivana is a Monitoring Expert at IDMC, she focuses on monitoring and research on displacement in Syria and Iraq and northern, eastern, western and central Africa. 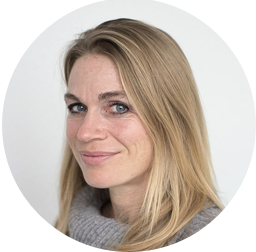 She joined IDMC in 2016, bringing experience in humanitarian needs and conflict analysis. Ivana has a background in humanitarian and human rights law and she previously worked on humanitarian needs analysis and assessment, and human rights advocacy with national and international NGOs. 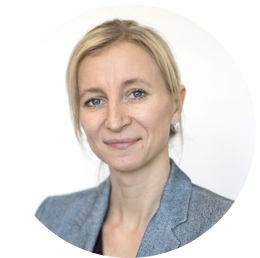 Ivana holds Master’s degree in Human Rights and Humanitarian Action from Sciences Po Paris and spent one semester studying international law and history of violence at the Graduate Institute of International and Development Studies in Geneva. Ivana is fluent in English, French, Spanish, and Czech. She can also communicate in Arabic. 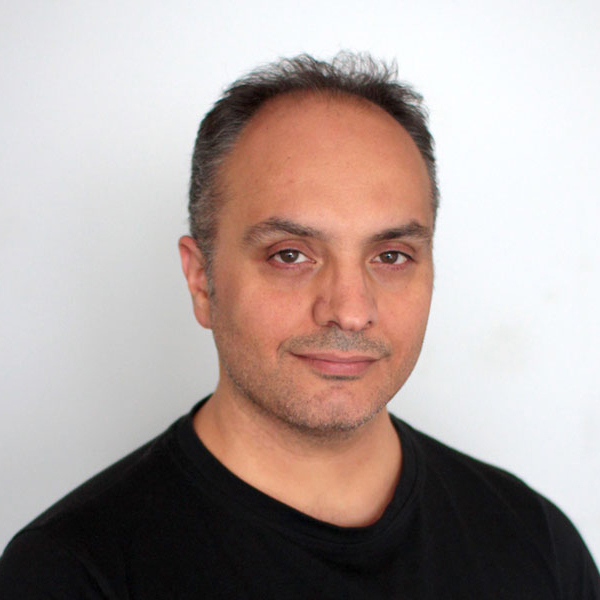 Leonardo Milano is IDMC’s Senior Data Scientist. 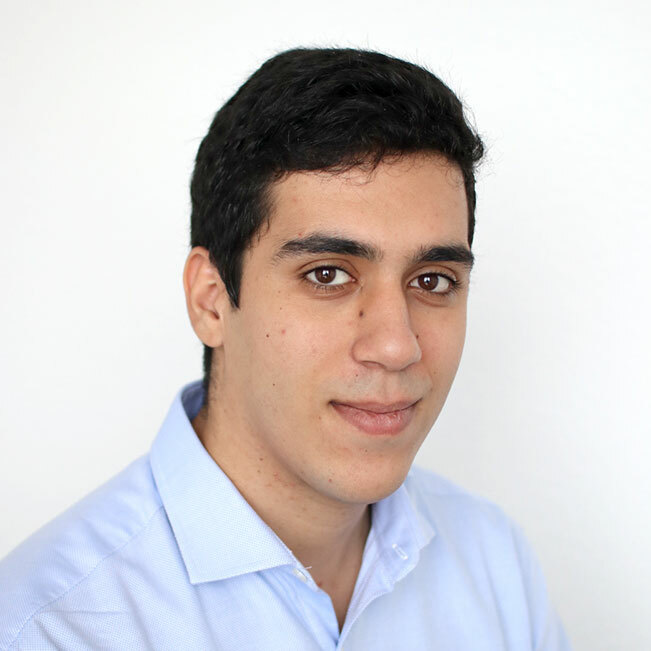 He joined IDMC in 2016 after having served as data analyst in two of the leading scientific research organizations worldwide: CERN, the European Organization for Nuclear Research and LBL, the Lawrence Berkeley National Laboratory. Leonardo is also a part of the organising committee of humanitarian hackathons in Geneva, which provide a space where scientists and innovators can meet humanitarian and development workers. Leonardo is leading IDMC’s effort on expanding data collection using new and innovative tools to better monitor displacement worldwide. It includes the development of text mining and ‘big data’ analysis tools to support IDMC’s monitoring team. Leonardo is also IDMC’s focal point for the analysis of future displacement risk associated with sudden-onset hazards and conflicts. Leonardo holds a PhD in nuclear physics from the University of Turin, Italy. He is a native Italian speaker, fluent in English and French and has a working knowledge of Spanish. 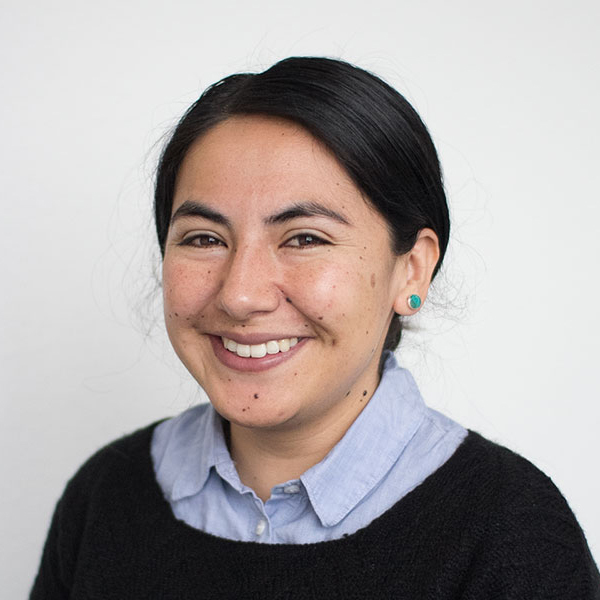 Luisa is internal displacement monitoring expert at IDMC’s Data and Analysis department. Prior to joining IDMC in 2014, she worked at the UN Office of the High Commissioner for Human Rights, Interpeace, and Human Rights Watch, as well as helped establish the first humanitarian hackathon at CERN. She holds a MA in Institutions and politics of human rights and peace, as well as a BA in Political science and international relations from the University of Padua, while completing her Erasmus studies at the University of Geneva and the Graduate Institute (IHEID). Luisa is fluent in English, French, Italian and speaks good Swedish. Maria Teresa is a Monitoring expert at IDMC with focus on the Americas, Southeast Asia and the Pacific. She has experience working in information management and as Geographical Information Systems analyst for IOM in the Republic of Guinea, the REACH initiative (a joint initiative of IMPACT, its sister-organization ACTED, and the United Nations Operational Satellite Applications Program (UNOSAT) in Philippines and ICRC headquarters in Geneva. Maria Teresa has strong experience in the use of Humanitarian and Earth Observations datasets. Within her work at IDMC she supports the Data and Analysis team as a GIS expert and a focal point for the IMWG (OCHA Information Management Working Group). As a part of her academic background, Maria Teresa holds a Master's in Environmental Science with focus on the access to Environmental Climate Variables from Earth Observations, as well as professional certifications in Geomatics and remote Sensing. She speaks Spanish, English and French. 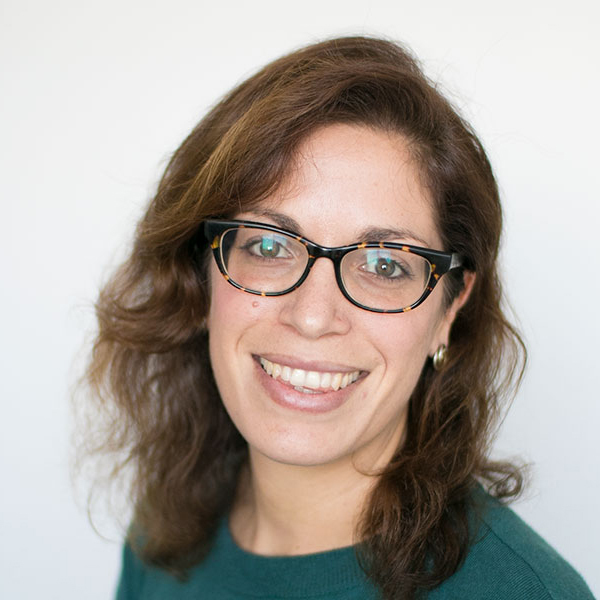 Marta is a Monitoring Expert in the IDMC’s Data and Analysis Department and focuses on monitoring and researching displacement related to conflict and disasters in Southern Asia and Africa. She has a background within peace and conflict studies as well as refugee studies, and has conducted primary research on social psychological determinants of attitudes to violence in Myanmar. She has also completed an internship at the Swedish Ministry for Foreign Affairs’ Department for Asia and the Pacific. Marta holds a Master of Science in Refugee and Forced Migration Studies from the University of Oxford in the United Kingdom. She is fluent in English and Swedish and has working proficiency in French. Sylvain Ponserre is a coordinator in the Data and Analysis team, focusing on disasters and development projects induced displacement. 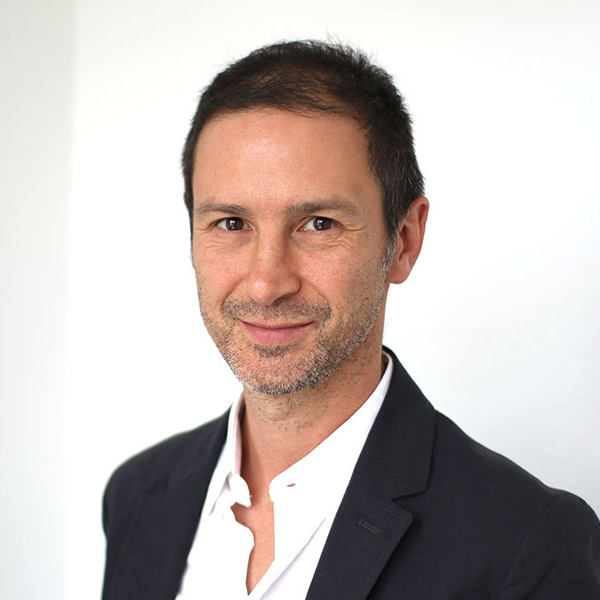 Sylvain had worked as Information Specialist for the United Nations Office for Disaster Risk Reduction for almost 13 years, where he was involved in the development of global metrics for measuring the implementation of international frameworks, assessment reports, graphics production, data visualisation and data exchange. He also supported the development of software and capabilities for national accounting for disaster damage. Prior to this, he was a trainee in both the United Nations Environment Programme GRID-Geneva and the University of Geneva. He also worked in the private sector, writing environmental studies on stones extraction. 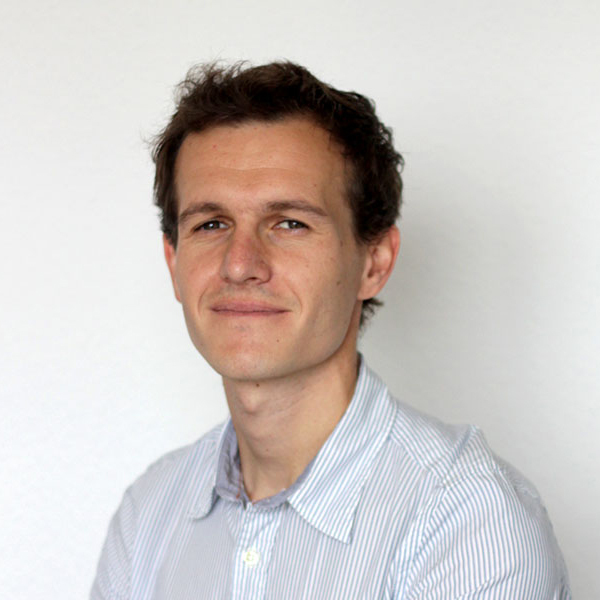 Sylvain is a geographer, holding a Masters 2 degree “Interface Nature-Society” from the University Lyon 2. He speaks fluent English and French. 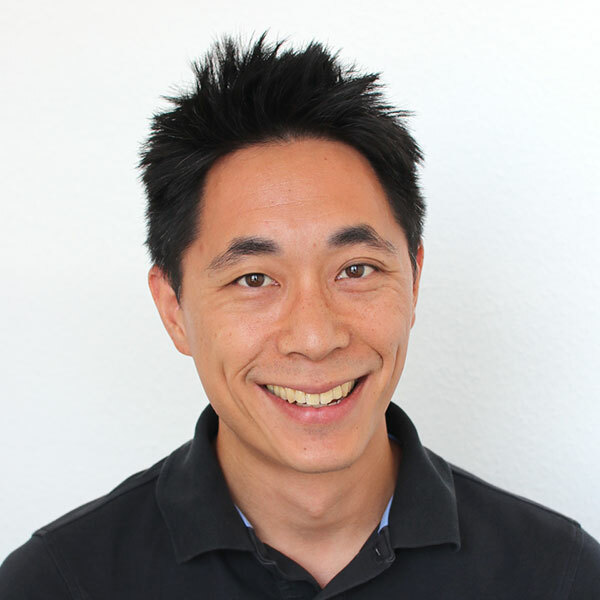 Vincent joined IDMC in 2016 as a monitoring expert for the Data and Analysis Department. His current portfolio includes North America and East and South East Asia. With over 15 years of experience consulting on data analysis, information management and visual communications, Vincent has been involved in issues ranging from public health, urban issues, humanitarian response, to disaster risk reduction. He has been a data guru, trainer and communication designer for UNISDR in Switzerland, served as an information management advisor to the Humanitarian Coordinator in Timor-Leste, and also provided spatial analysis and mapping expertise to UNOCHA during the humanitarian response for Cyclone NARGIS. Vincent has also consulted on similar projects for UNDP in South East Asia, health NGOs in the Balkans, and local and federal governments in Canada. 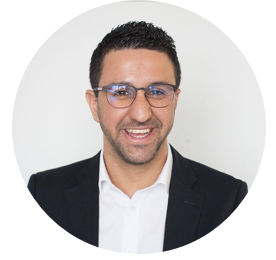 Vincent is a geographer and holds a Master’s in International Urban and Environmental Management from RMIT University with a focus on behavioral studies. He speaks English, French, and Cantonese and has basic knowledge of Japanese and Thai. Bina leads the organisation’s policy and research agenda and is responsible for heading IDMC’s team of researchers, political analysts and advisors. She previously worked for the German Ministry for Development, the Aga Khan Development Network, Christian Aid/DFID, and UNISDR. From 2010 to 2017 she served as UNISDR’s Policy Analyst and has co-authored and led the production of the United Nation’s Global Assessment Reports on Disaster Risk Reduction (GAR). Bina holds a PhD in Social Anthropology from the School of Oriental and African Studies in London, an MSc in Sociology and Economics, and has a strong background in climate and disaster risk reduction and development economics. She is fluent in German and English, speaks French and basic Hindi. Avigail is IDMC`s political adviser. She provides policy advice, coordinates strategic planning on engagement with key stakeholders, and identifies opportunities for IDMC to contribute to and influence policy processes relating to internal displacement. She previously worked as an Australian diplomat for eight years, serving overseas in Zimbabwe (also covering the Democratic Republic of the Congo) and Laos, and at headquarters focusing on human rights policy development, Chinese politics and strategic communications. 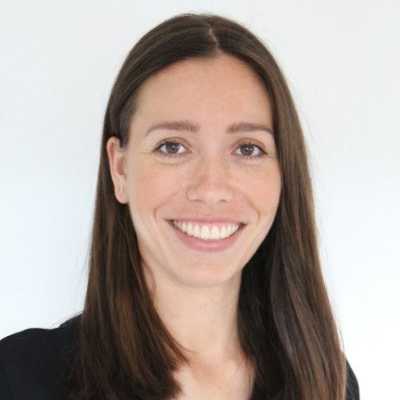 Avigail has also worked as a child protection officer at UNICEF Nepal, as a legal researcher at the NSW Supreme Court and the South Asian Human Rights Documentation Centre in India, and on evidence law reform and indigenous land rights policy in Australia. Avigail holds a Master of International Affairs from the Australian National University and Bachelor degrees in Law and International Studies from the University of New South Wales. She is fluent in English and Hebrew. 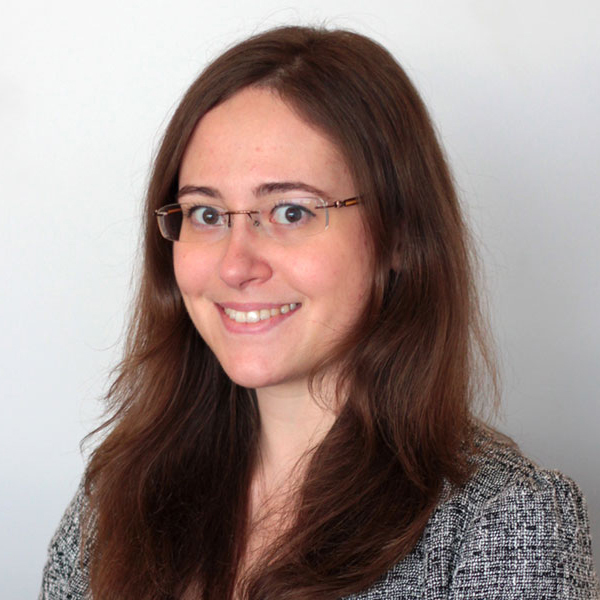 Chloe is a Research Associate at IDMC, and a PhD candidate at Leiden University. 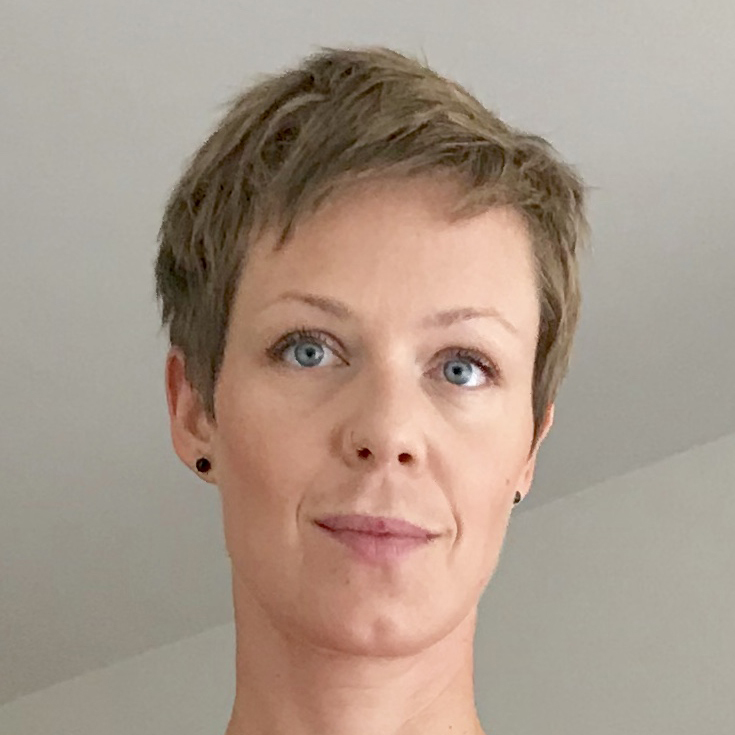 Her PhD research, closely associated to IDMC’s Thematic Series on the relationship between internal displacement and cross-border movements, focuses on the circumstances under which refugees voluntarily return to their countries of origin. She has a strong background in development research, having worked as both an Analyst and Research Officer for Forcier Consulting in Egypt, Sudan, and South Sudan. In addition, she has also worked as a Reports Officer for UNICEF South Sudan, and previously as an intern for UNICEF Haiti. 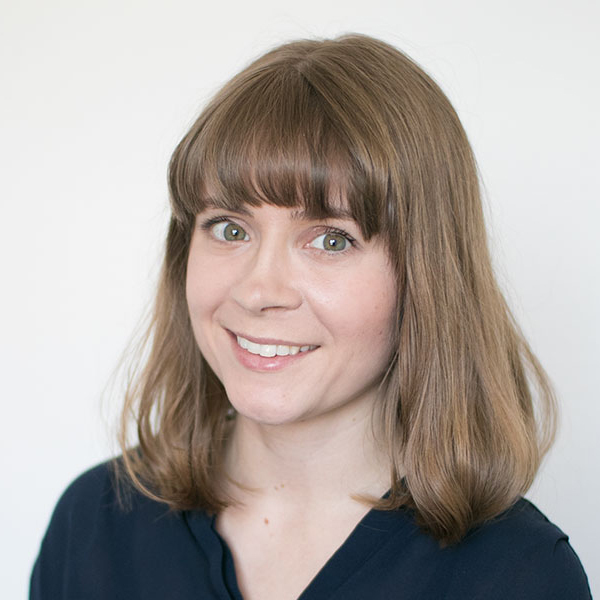 Chloe holds a MSc in International Migration and Public Policy from the London School of Economics, and BSc in International Politics and the Third World. She speaks fluent English, French, and Spanish. 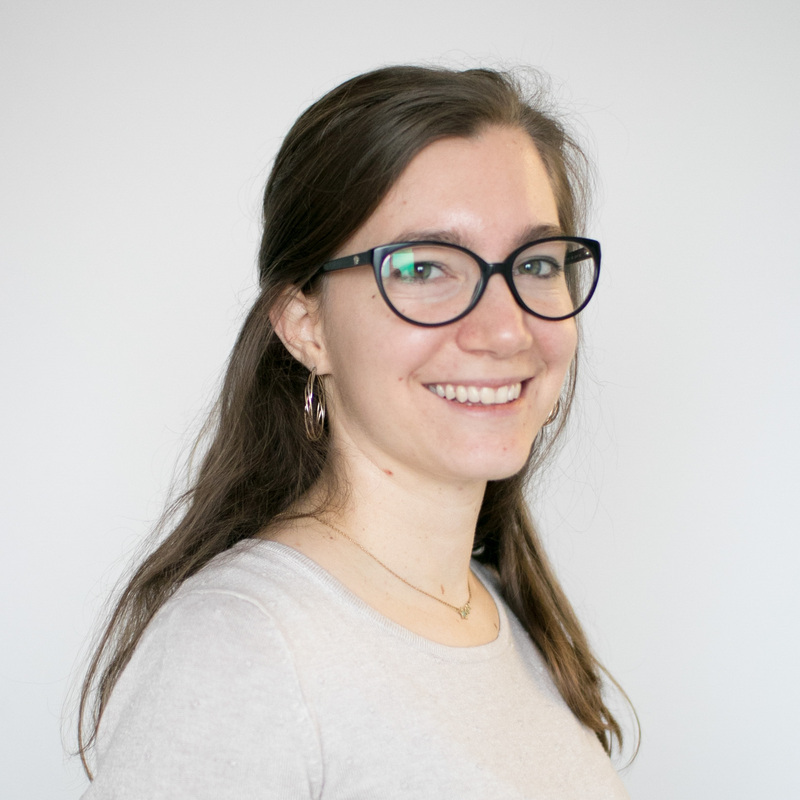 Christelle is a Researcher in the Policy and Research team, focusing on the socioeconomic impacts of internal displacement, development-induced displacement and global monitoring frameworks. She has been working in international development since 2007 for the French Embassies in the Dominican Republic and in Cameroon, the United Nations Population Fund’s country office in Cameroon, the World Health Organization’s Eastern Mediterranean regional office in Egypt and headquarters in Geneva, and the Human Development Report Office of the United Nations Development Programme in New York. She holds a PhD from the University of the Sorbonne (Paris) on the role of civil society in development, for which she conducted 18 months of research in Cameroon. Christelle speaks French, English and Spanish. 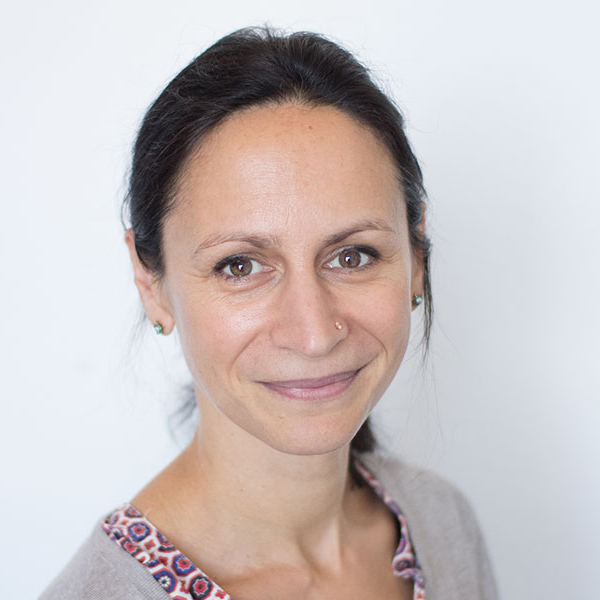 Christelle is the research lead for the thematic series 'The ripple effect: economic impacts of internal displacement' and 'A double-edged sword: displacement and development projects'. We are always looking to strengthen and expand our existing partnerships. If you are interested in working with us, please contact us at christelle.cazabat@idmc.ch. 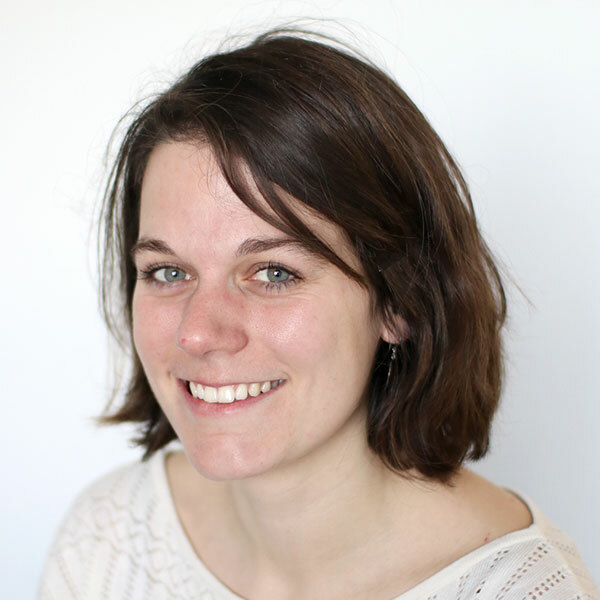 Clémence is an intern at IDMC, supporting the production of this year’s Global Report on Internal Displacement (GRID). Prior to joining the Policy and Research team, she completed a Master degree in Transitional Justice, Human Rights and the Rule of Law from the Geneva Academy of International Humanitarian Law and Human Rights, focusing on displaced Palestinian refugees in Syria. She previously studied in France, the UK and Spain and holds a Bachelor degree in Geography as well as a Master degree in International Relations. 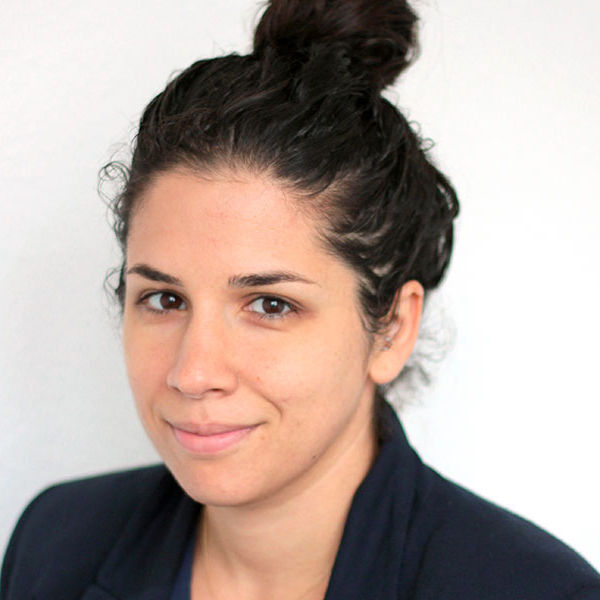 She has conducted field research in Chile and desk investigations for UNRWA and Survie (France). She has also interned with UPR-Info around the Universal Periodic Review and volunteered with different organizations such as Action contre la Faim. She speaks fluent French, English and Spanish. 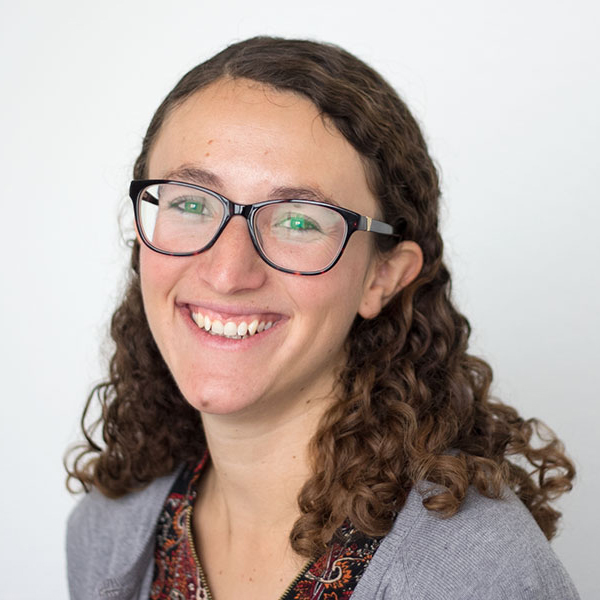 Elizabeth is IDMC’s Researcher & Writer, bringing with her more than ten years' experience in human rights law and humanitarian programming and policy. Since 2015, she has coordinated research and analysis on conflict-induced internal displacement and led the development of new research areas for IDMC's Policy & Research department. She has a particular interest in understanding the relationship between internal displacement and cross-border movements in the Middle East and Africa, and directs a project on forced migration in the context of criminal violence in Central America. 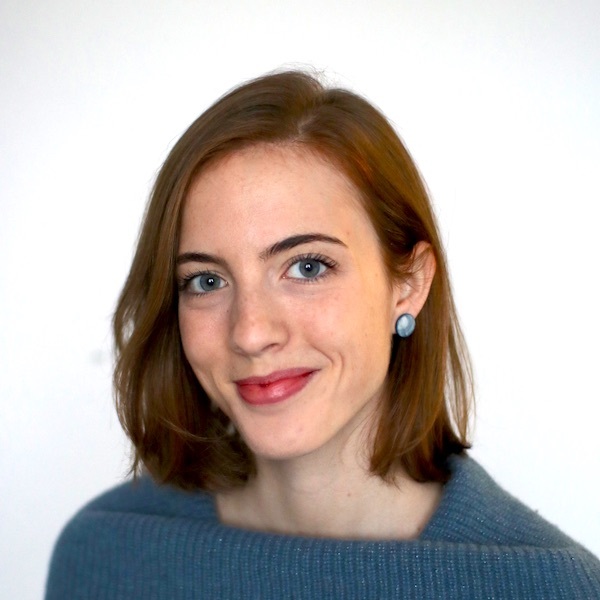 Before joining IDMC in 2011, Elizabeth worked with the International Committee of the Red Cross (ICRC), UNAIDS, la Fédération Internationale des Droits de l'Homme (FIDH) and the UN Office of the High Commissioner for Human Rights (OHCHR). She holds a Juris Doctor from the American University Washington College of Law and a Masters in International Human Rights Law from the University of Paris X Nanterre. Lizzie is fluent in English and French, speaks Italian conversationally and has a basic knowledge of Mandarin and Spanish. Marco Tucci is an IDMC's Data Analyst. 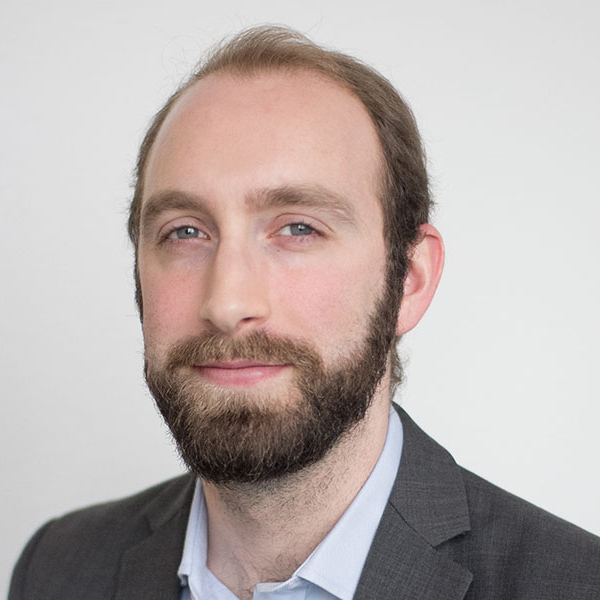 He joined IDMC in 2017, focusing on the economic impact of internal displacement, and on the relationship between socioeconomic indicators at national level and internal displacement. Prior to joing IDMC, he had worked as researcher in astrophysics for more than ten years in different european universities. He had also collaborated for several years with the European Space Agency inside the "Planck" mission, as a member of the Core Team, devoted to data processing and analysis. Marco holds a degree in Physics and a PhD in Astronomy from the University of Milan, Italy. He is a native Italian speaker, and he speaks English, Spanish and French. Raphaëlla conducts country-level analysis on internal displacement, investigating the drivers, trends and impacts of internal displacement across various countries and contexts. She comes from an interdisciplinary background, having studied sustainable development, conflict resolution and international relations for her Bachelor’s, before continuing with environmental politics for her Master’s. Prior to IDMC, Raphaëlla has worked in the sustainable development department of the International Committee of the Red Cross and as a research assistant for King’s College London and the University of Royal Holloway, investigating resilience to flood risk in urban areas, and the link between disasters and political transformation in the Philippines. Raphaëlla speaks fluent English, French and Dutch, as well as intermediate Spanish. She holds a Bachelor’s in Liberal Arts (Social Sciences) from Maastricht University and a Master’s in Environment, Politics and Globalisation from King’s College London. Schâdi leads P&R's country research portfolio, including the further development of IDMC's country pages and building local research networks, the IDUs and GRID country analysis and spotlights. Schâdi brings with her highly relevant academic, research and project management experience in the Middle East. Adding to an M.A. in Arab Studies from Georgetown University's School of Foreign Service, she has five years of field research experience in the context of the evolving conflict in Syria. She has managed in-country teams researching a range of topics, including the development of governing and security and justice institutions in areas out of government control in Syria, civil society development, conflict dynamics and post-ISIL liberated community dynamics. This research has been used at the local level to inform individual programming and interventions as well as by donor countries to inform policy. Schâdi is also fluent in English, Arabic, French and Spanish. 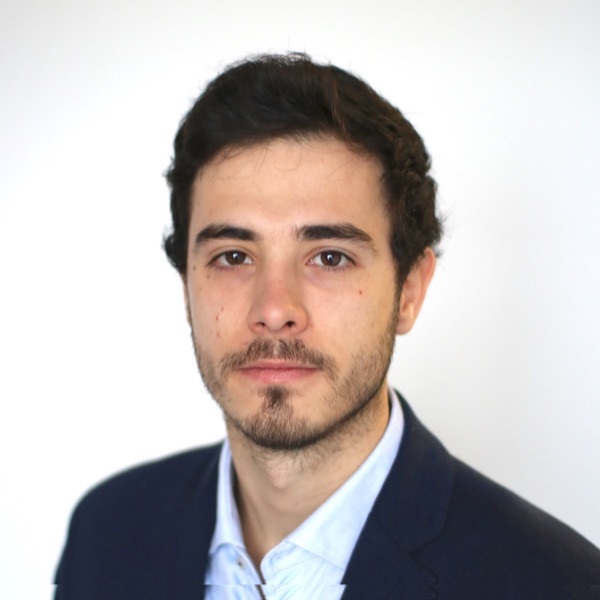 Vicente joined IDMC’s Policy & Research department in 2017 as Coordinator of the Global Report on Internal Displacement (GRID). He previously worked for the UN Office for Disaster Risk Reduction (UNISDR) as researcher and policy analyst at the Risk Knowledge Section, based in Geneva. He also supported UNISDR’s Regional Office for Africa, based in Nairobi, where he conducted capacity building activities on disaster risk knowledge in over fifteen countries. He also worked in a number of countries across Central and Southern Asia, and the Pacific. He holds a BA in History and Geography from the University of Los Andes (Bogotá, Colombia) and a MA in Human Geography and Migration Studies from the University of Neuchâtel (Switzerland). He speaks Spanish, French and English. 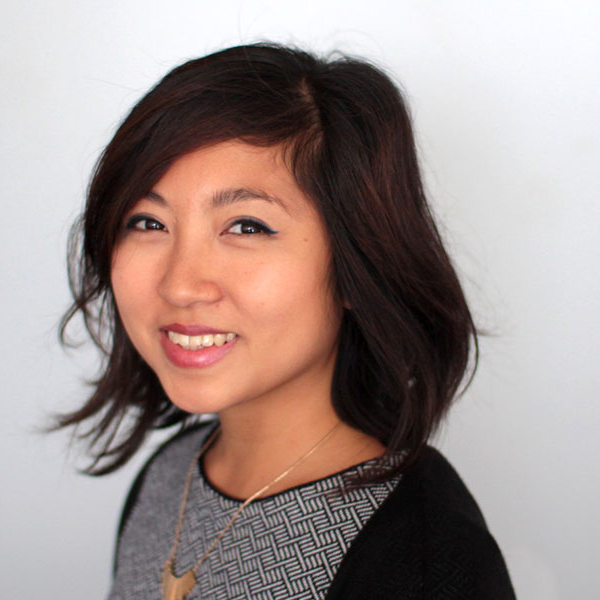 Frankie is responsible for shaping IDMC's institutional messaging and narrative on internal displacement. She manages a communications strategy that raises the profile of the issue of internal displacement and promotes the work of IDMC. Prior to joining IDMC, Frankie worked at the Internal Rescue Committee (IRC) in London leading on media relations for the Africa and Asia regions. She has eight years’ experience in various communications roles in the humanitarian sector. She holds a BA degree in Media and Communications from the University of Newcastle. Caressa is a communications assistant at IDMC and provides support to the Communications Department across their various project streams ranging from publications, media relations, events, website, social media and research. Prior to joining IDMC, Caressa worked at UNHCR in Geneva, Switzerland and the Embassy of the Kingdom of the Netherlands in Nairobi, Kenya. Caressa is fluent in English and Dutch. She holds a MA Double Degree in International Humanitarian Action from the University of Groningen and Uppsala University. Francesca is responsible for managing IDMC’s digital media channels and media relations as well as coordinating other communications projects. She is passionate about communications and how new and traditional media can help raise awareness and promote dialogue. 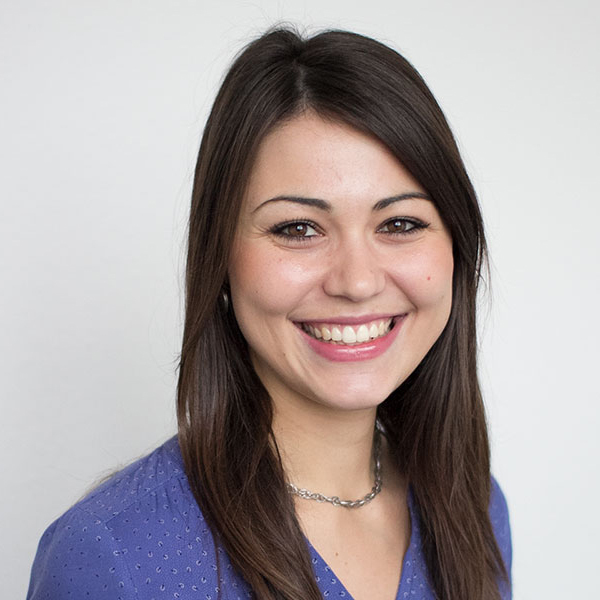 Prior to joining IDMC in 2016, Francesca worked for more than 10 years in communications in Switzerland, the UK and Italy for both the private and non-profit sector. Her experience includes working as a PR for a member of the European Parliament, covering different roles in advertising and communications agencies and working as a communications specialist for the International AIDS Society. Francesca is fluent in English and Italian and speaks conversational French and Spanish. She holds a MA in political science and sociology. Rachel has been with IDMC since 2008 and coordinates the logistics that go behind IDMC’s publications, mainly: scheduling, editing, translation and printing. She is also the focal point for the graphic design of IDMC’s products. On some occasions she would serve as IDMC’s photographer at events in Geneva. A graduate from Webster University’s Media Communications programme, Rachel has previously worked with the UN and independent clients on layout, web design, photography and videography. She speaks English, French and Tagalog.